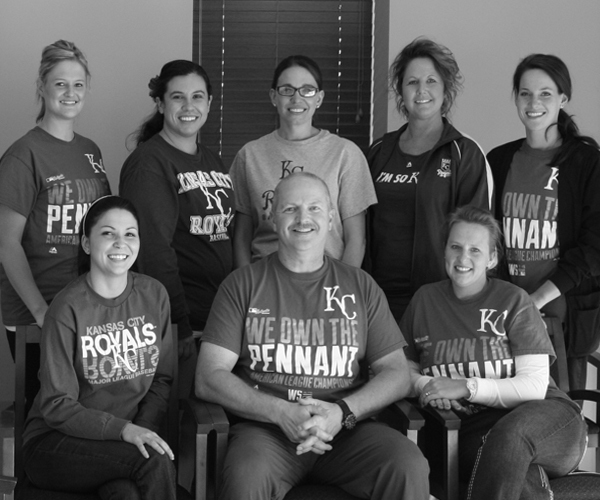 Welcome to Piper Family Dentistry! The team at Piper Family Dentistry would like to thank you for taking the time to visit our webpage and to find out more about us! Our philosophy at Piper Family Dentistry is to make your experience with us a comfortable and pleasant one. Dr. Eikenbary has excellent experience in many aspects of dentistry and will include you in the treatment planning process in order to accomplish the goals you have for yourself. He has your best interests in mind and will treat you with care and respect as if you were a member of his family. We look forward to the opportunity to work with you and strive to make every encounter you have with our team a positive one.